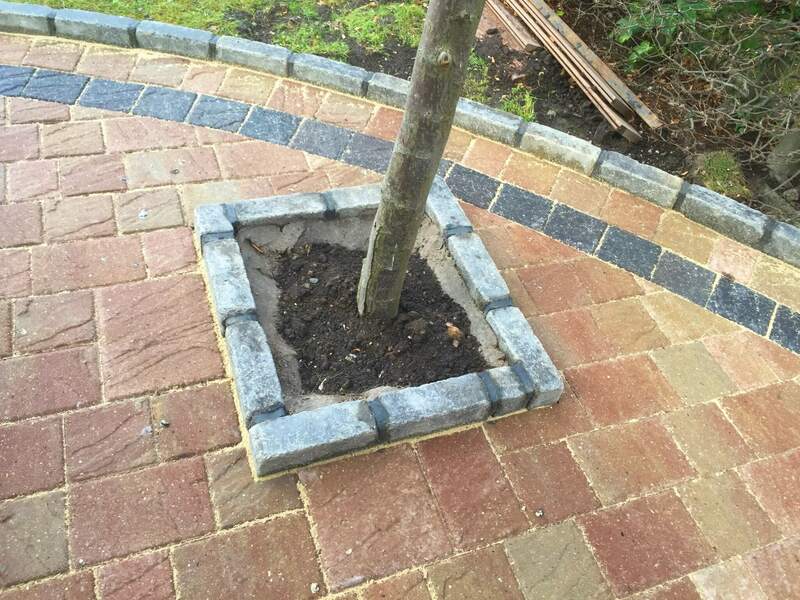 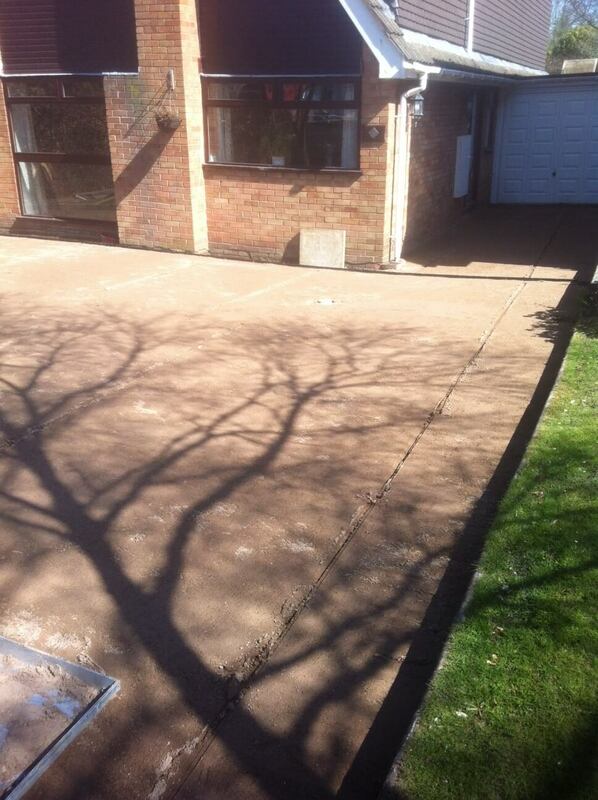 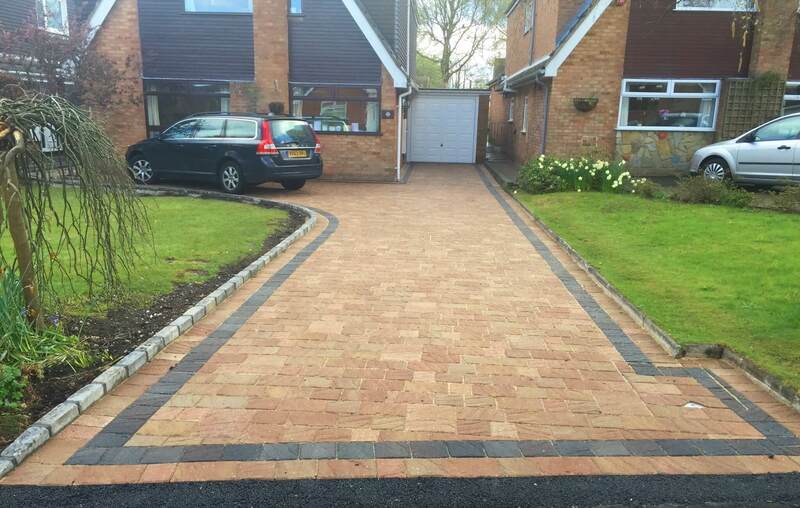 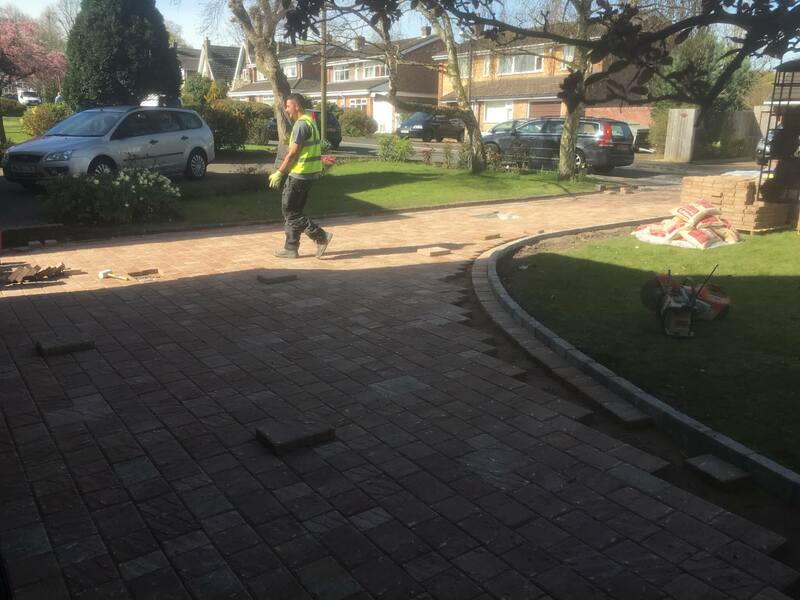 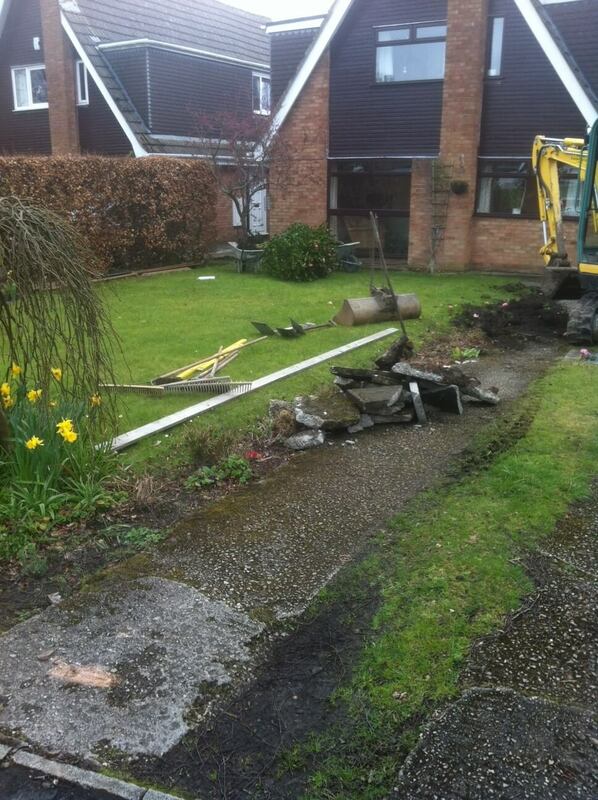 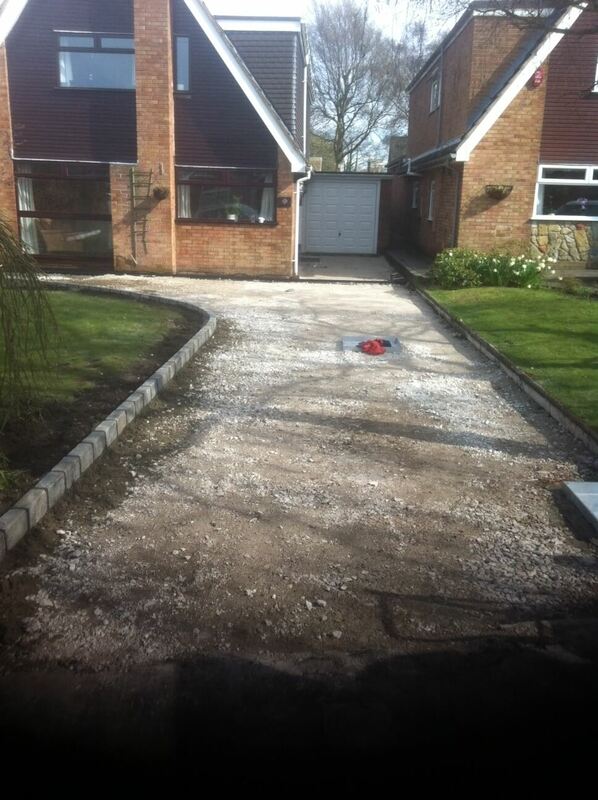 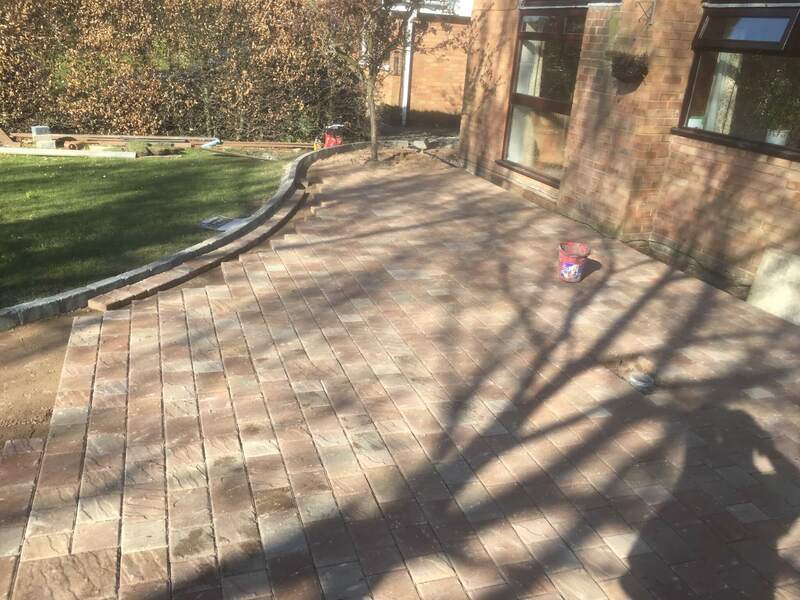 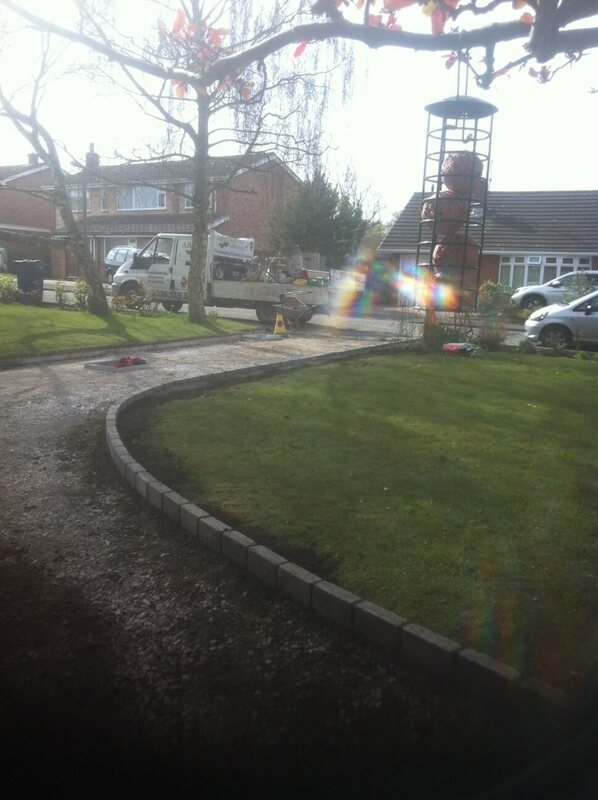 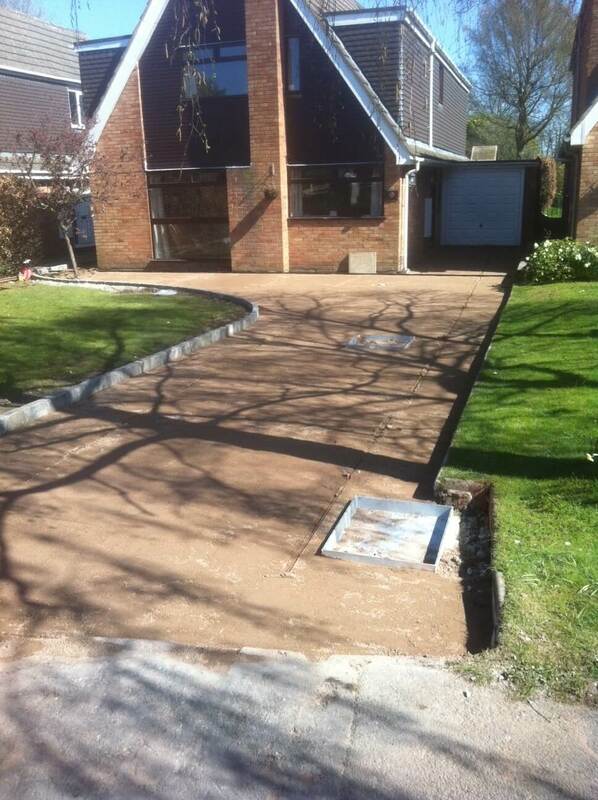 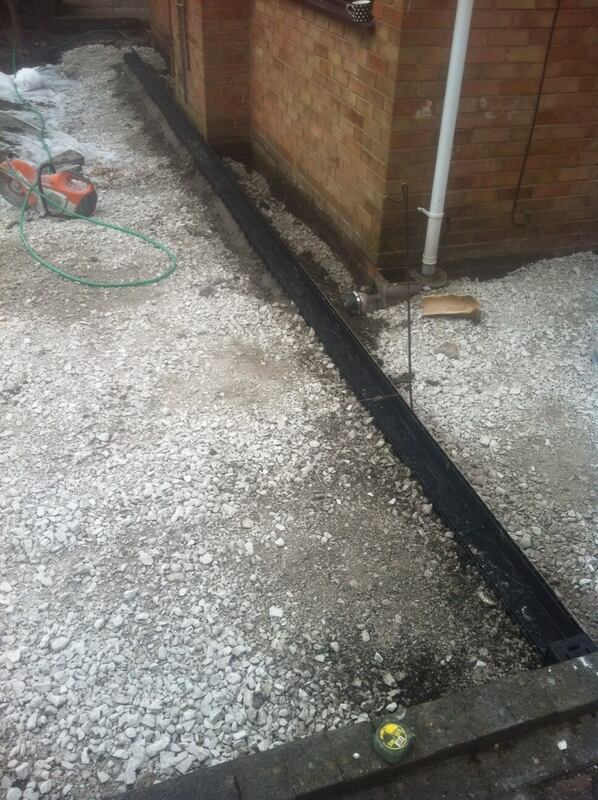 This driveway was installed using Marshalls Drivesett Natrale block paving in Bronze colour with a dark border. 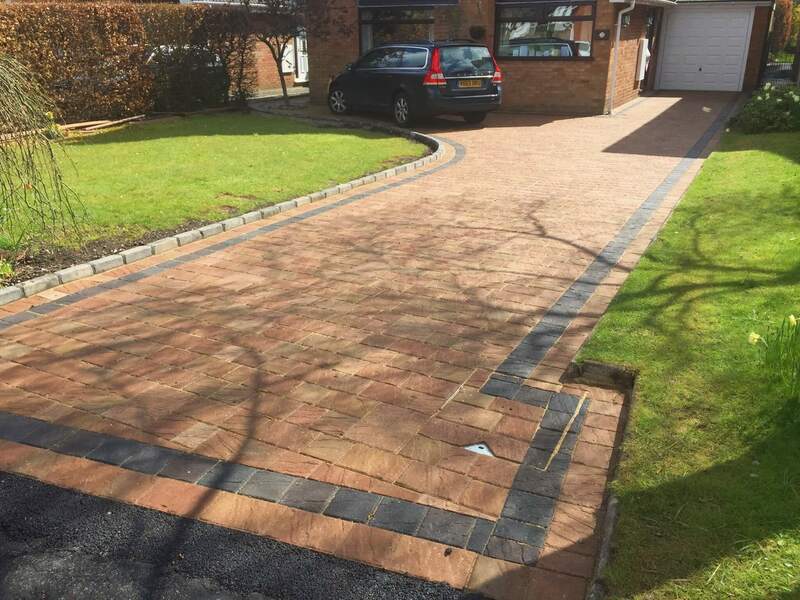 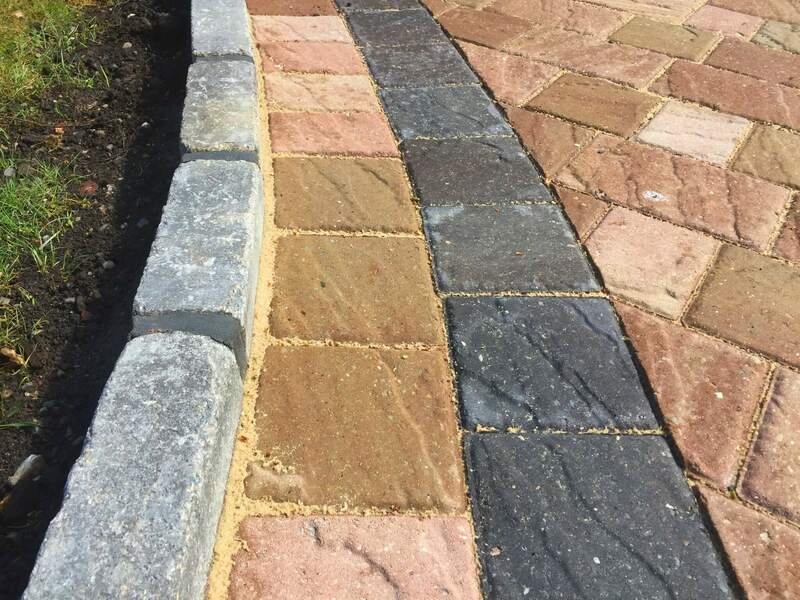 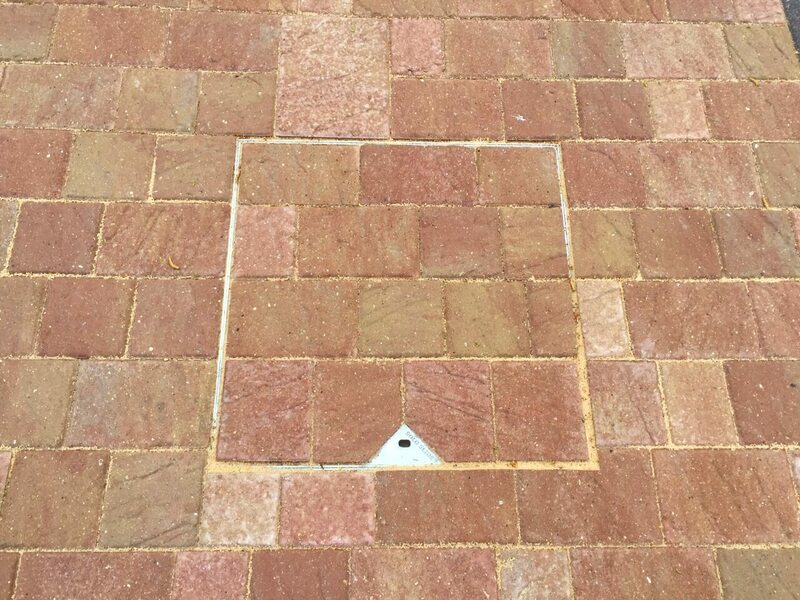 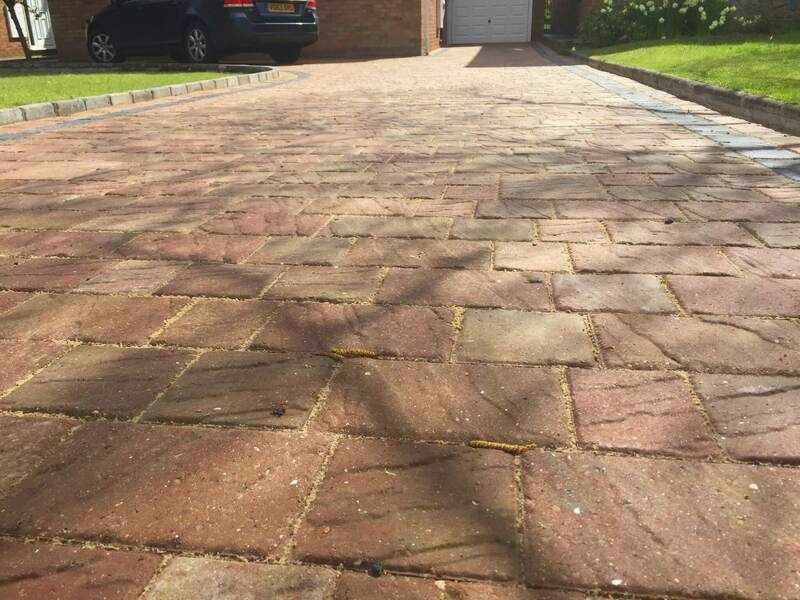 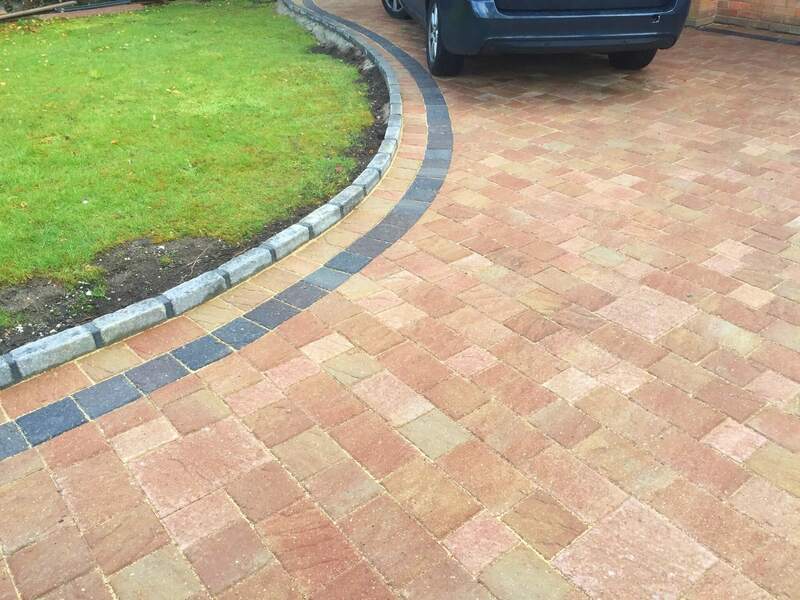 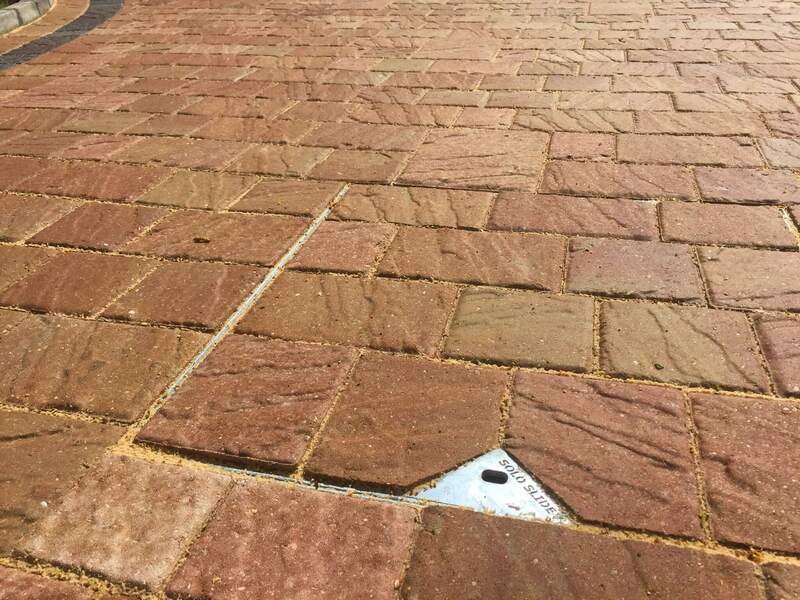 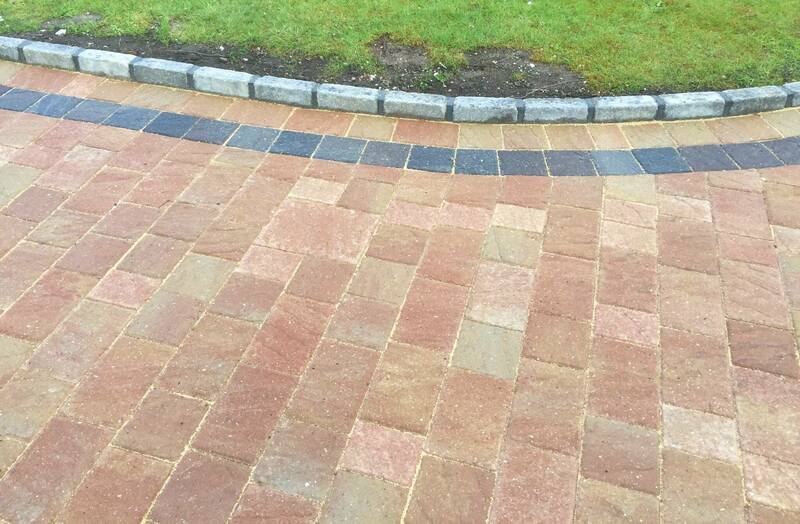 This is a fantastic example of Marshalls Drivesett Natrale block paving with 4 block sizes and warm colours, great random designs and incredibly durable driveways can easily be created. 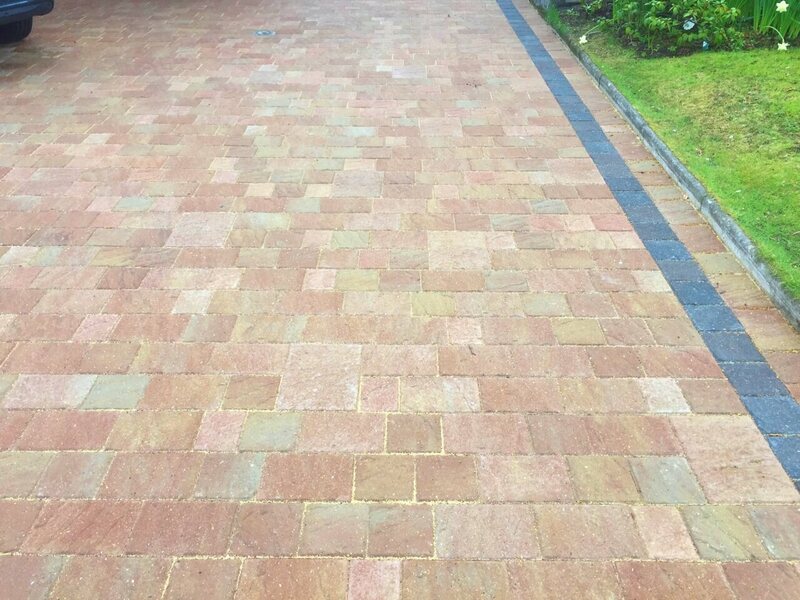 A wide variety of faces and four block sizes means uniformity can be broken up to create an individual bespoke look.